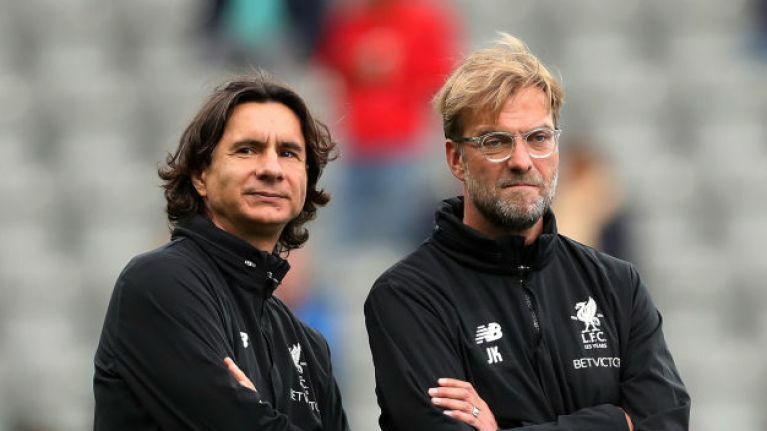 Assistant manager Zeljko Buvac has reportedly quit Liverpool days before their crucial semi-final second leg with Roma. Buvac, who has worked alongside Klopp for almost 17 years, is said to have made the decision to leave after a dispute with the German. The 56-year-old, known as the 'The Brain', was a former teammate of Klopp's during their playing days at German club Mainz. He was his assistant at the same club, later working with him at Borussia Dortmund. According to a report in The Daily Record, it was suggested the Bosnian Serb made the decision to depart Anfield after recently being excluded from tactical meetings. He is believed to also have been left out of decisions regarding team selection. 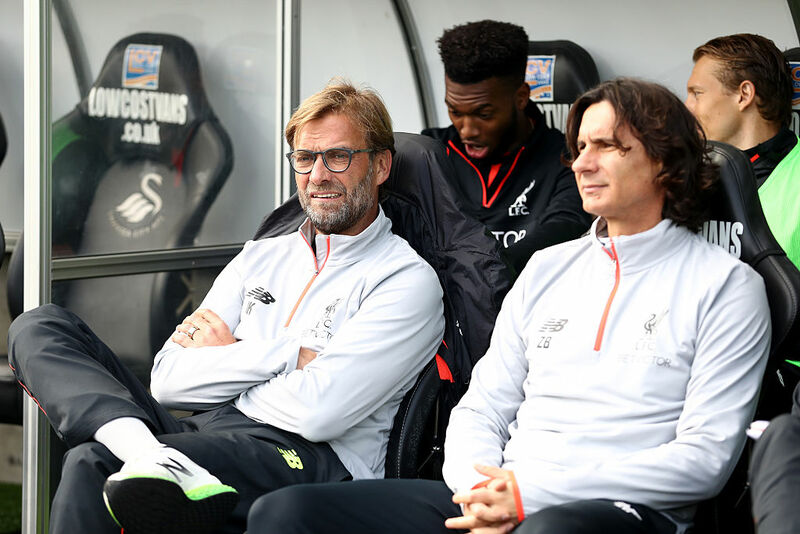 A report from The Mirror says that Liverpool's players were informed of his departure on Sunday, three days ahead of their game in Rome. He was on the bench on Saturday afternoon for the 0-0 draw with Stoke, with the same report adding it remains unclear if he will remain as part of the set-up until the end of the season or if he will leave immediately. Liverpool travel to the Italian capital as strong favourites to progress to the Champions League final. They defeated Roma 5-2 at Anfield last week, although the Italian club's two late goals have given them a glimmer of hope - especially when considering their incredible second leg comeback against Barcelona in the quarter finals.